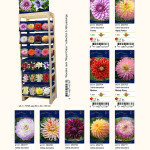 Flowerbulbs are seasonable product. 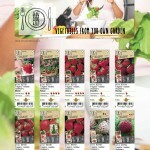 Duch growers succedeed to offer bulbs almost all year around. 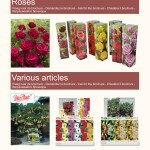 However the demand is so big that the most popular products are sold very quickly. 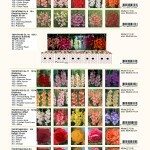 The amount of fields for bulb production is growing every year. 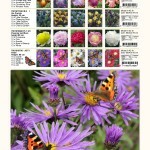 And it is incredibly amasing to see all these fields of flowers in their full glory. 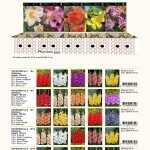 We offer flowerbulbs and seeds in different packaging for wholesalers and flowershops for all possible needs. 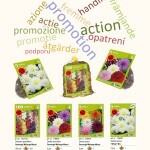 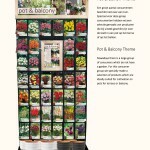 Small packaging for flowershops and souveniers and large quantities for professional production. 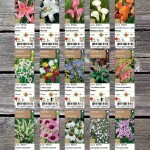 Because we coopeate with growers, we can offer flowerbulbs at a very competitive price for professional production. 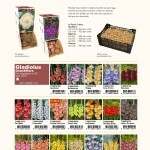 From standard and most common varieties till the last trends and most exclusieve assortment on the flowerbulbs market.